to teach or share with the world of pet stylists! …By joining the Happy Dog Groomers Global Partner Program. Training provider for dog groomers? Professional from another service industry? Company, who sells products or services to dog groomers? 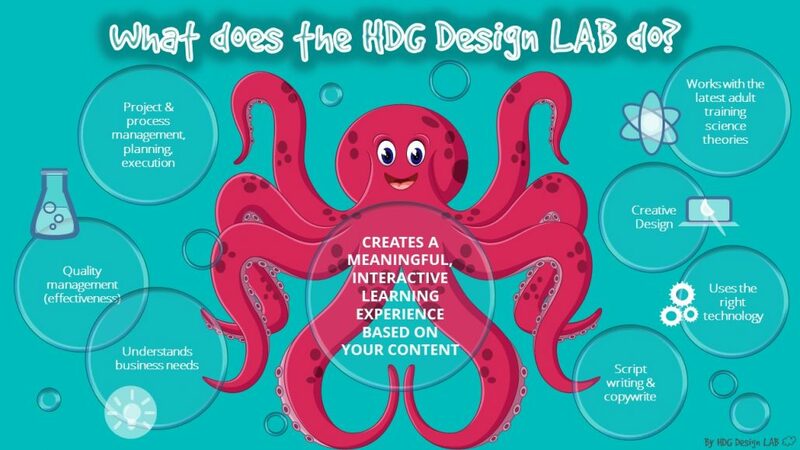 Development of highly effective interactive e-courses by the HDG Design LAB based on your training content or idea. Multi-device publishing of co-developed e-courses or your existing digital training product (interactive e-learning, video, e-book, pdf document, etc.) on our learning platform. You can integrate HDG courses into your own training program. You may become an independent online or offline trainer or coach of Happy Dog Groomers e-Academy. Project & process management and instructional design of your e-learning projects for your workforce or other target groups (also non-dog grooming). Publishing your relevant insights, news or information on our website. Advertising possibilities for your relevant services and/or products. 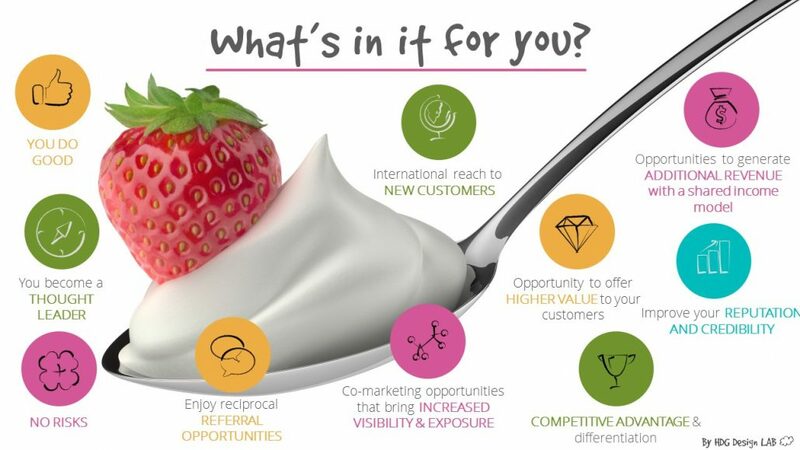 We welcome other areas of partnership opportunities as well! The partnership has to be “win-win” collaboration for both parties as well as for the whole grooming world. We want to help the wide grooming audience through the highest quality education. Therefore, we are building a strong network with an international reach throughout not only the grooming business but including other industries as well. What is “HDG Approved Quality Content”? Our value to the dog groomers who learn on our platform is only as good as our content. As we are building an e-learning platform which is second to none, we need to ensure that each published content over exceeds the expectations of our users. This requires significant experience and extensive current knowledge from both of our sides in the specific content area. What will be required of you if you become a partner? You must own the intellectual property rights of your content. A written agreement with HDG that outlines roles, contributions, and intellectual property arrangements. to create new markets, promote your business, sell & publish your knowledge, skills or digital product efficiently worldwide! We invite you to submit your partnership application. Simply complete this form and submit your information to us. It might need some time to review your information as we are already receiving applications.